From June 10 to July 1, 2017, Emily Allan will run the length of the Bruce Trail, 895km from end to end, to raise funds and awareness for Cystic Fibrosis. Emily will run nearly a full marathon each day, while aiming to raise over $13,425 ($15/km) for Cystic Fibrosis Canada. It is estimated that 1 in every 3,600 children born in Canada has CF. 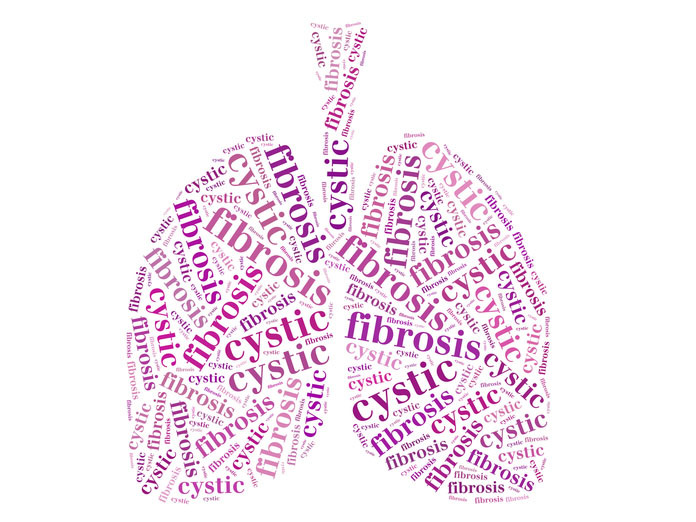 More than 4,100 Canadian children, adolescents, and adults with cystic fibrosis attend specialized CF clinics.